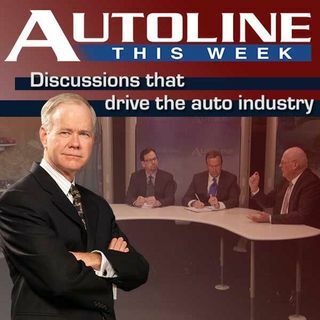 Autoline This Week #2121: What Drives the Demon? It burst onto the scene at the NY Auto Show, with a stunt worthy of Hollywood itself. And in fact, the Dodge Demon has teamed up with the Fast and Furious film franchise. So what’s all the hoopla about? Join John McElroy and the man responsible for this 840 horsepower muscle car coming up on Autoline THIS WEEK.